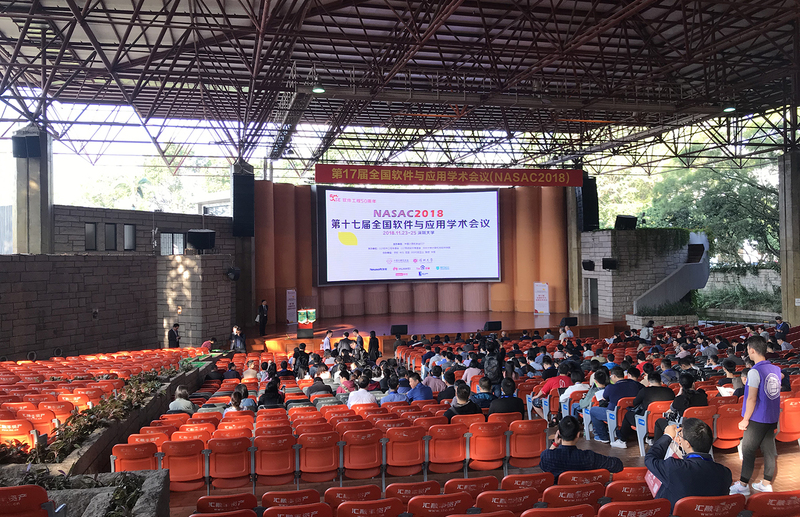 The 17th National Software Application Conference(NASAC 2018) is held from Nov. 23 to Nov. 25, 2018 in Shenzhen. 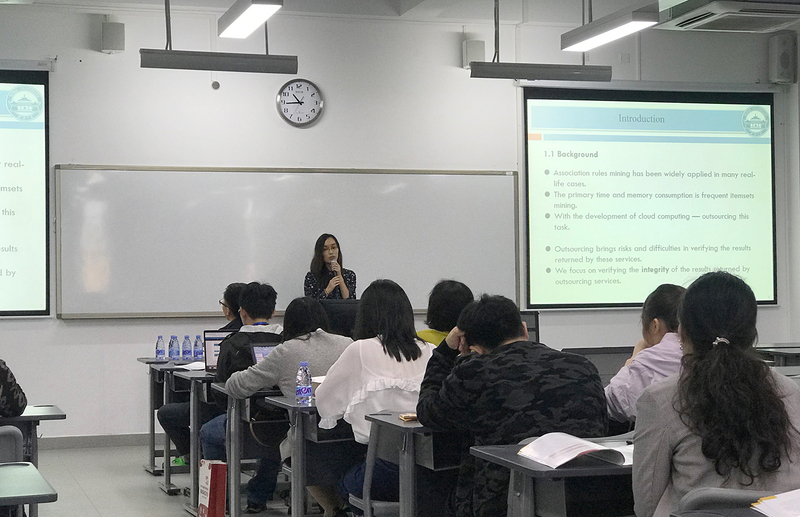 CSTARers went to Shenzhen to attend the conference. We'd like to thank our master students Yang Chen, Yisen Xu, and Chuanqi Xu for recording these wonderful moments. 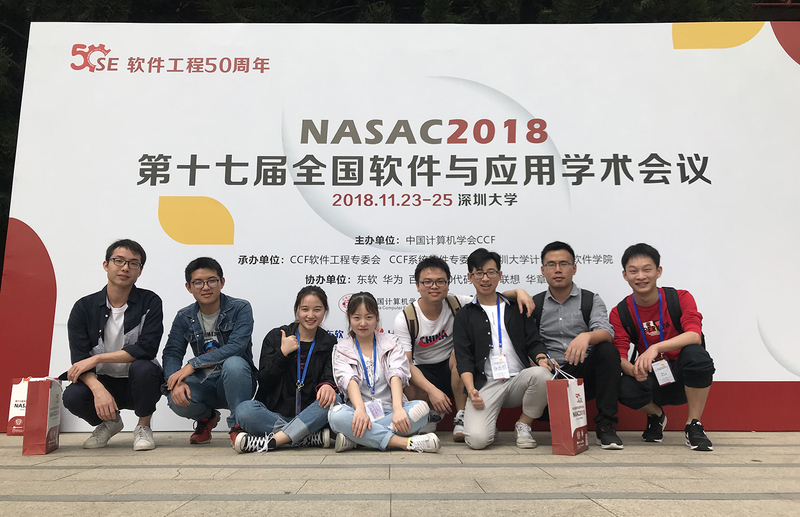 The NASAC 2018 is held from Nov. 23 to Nov. 25, 2018 in Shenzhen. 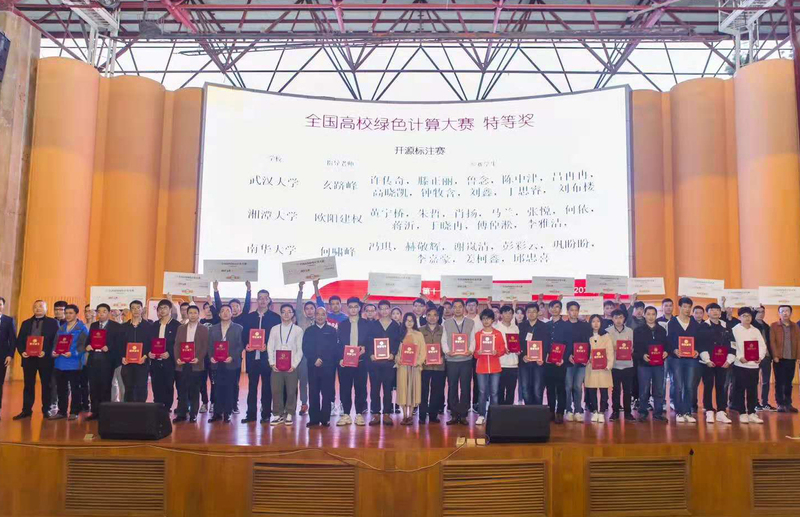 Chuanqi Xu wins the first prize in National colleges and universities Green computing contest. 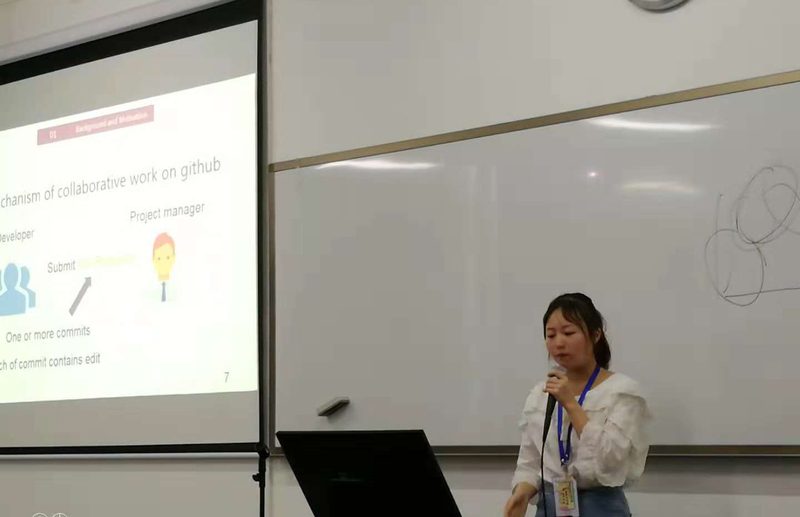 JieWei Zhang is giving a speach at NASAC 2018. 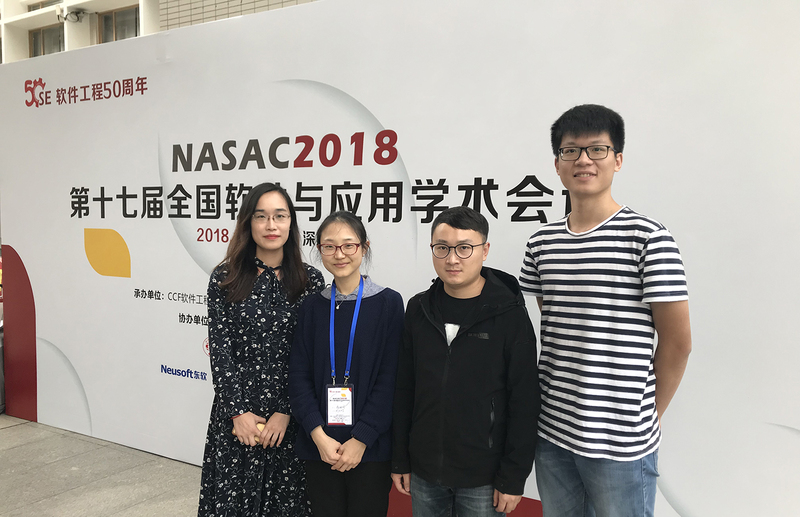 Ping Ma is giving a speach at NASAC 2018. 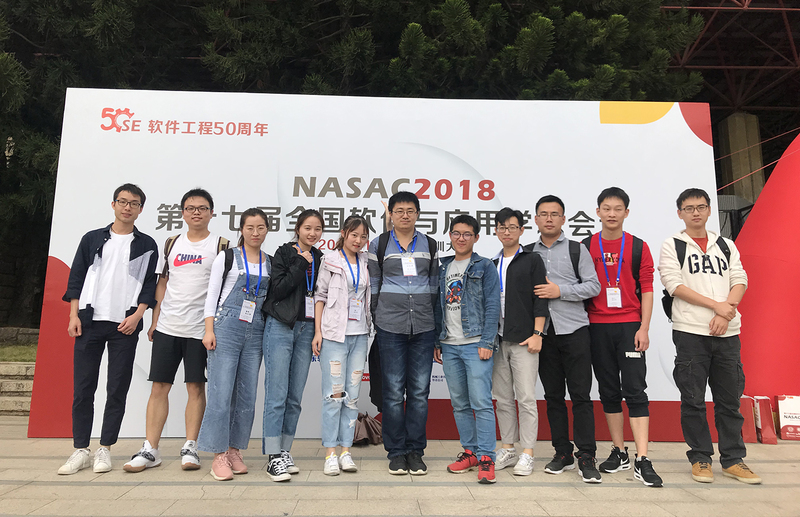 CSTAR student members are on NASAC conference (Shenzhen University). 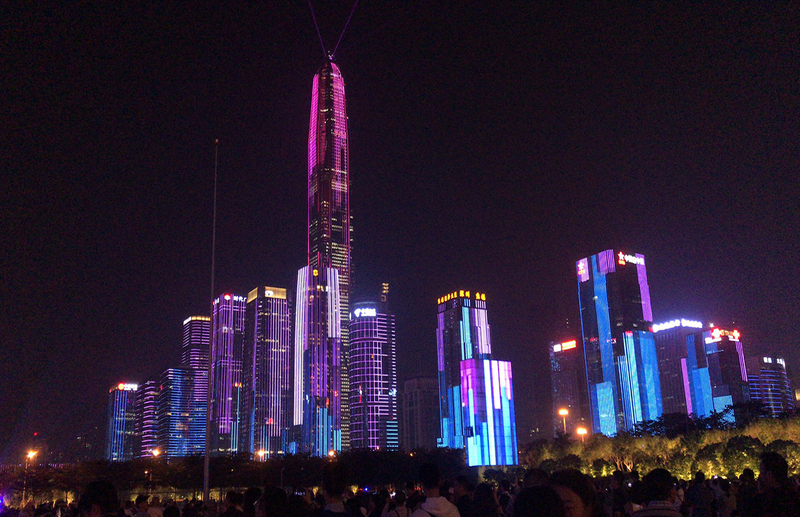 Light Exhibition in Shenzhen Civil Center. The 16th National Software Application Conference(NASAC 2017) is held from Nov. 3 to Nov. 5, 2017 in Harbin. 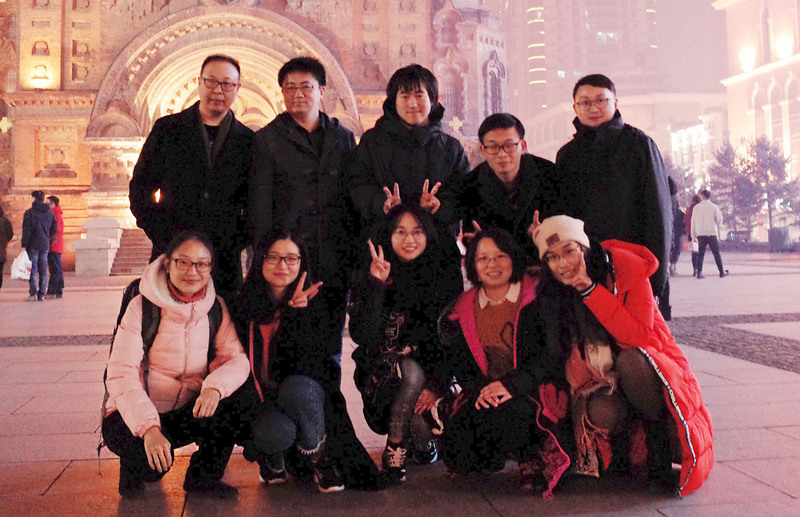 CSTARers went to Harbin to attend the conference. 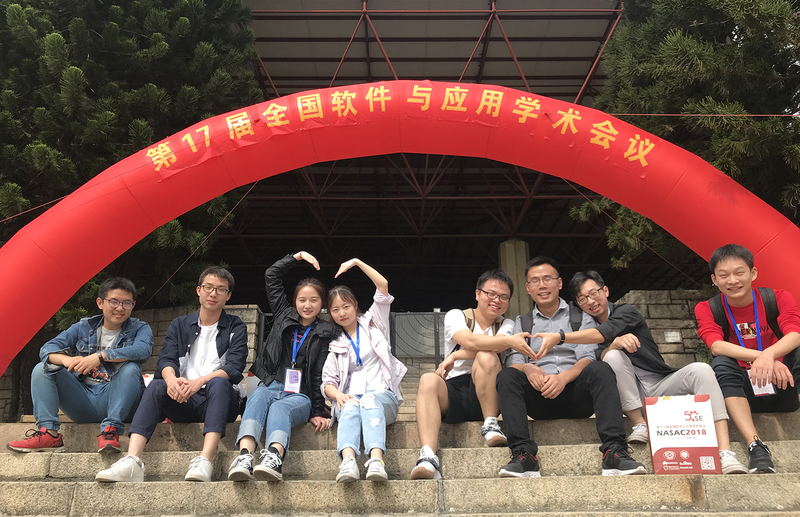 We'd like to thank our master students Yang Chen, Zhiyi Zhang, and Yuhu Zhang for recording these wonderful moments. 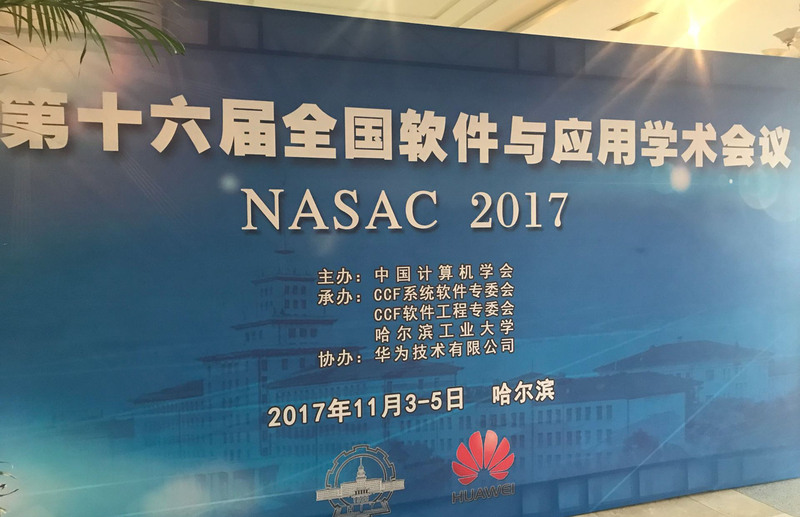 The NASAC 2017 is held from Nov. 3 to Nov. 5, 2017 in Harbin. 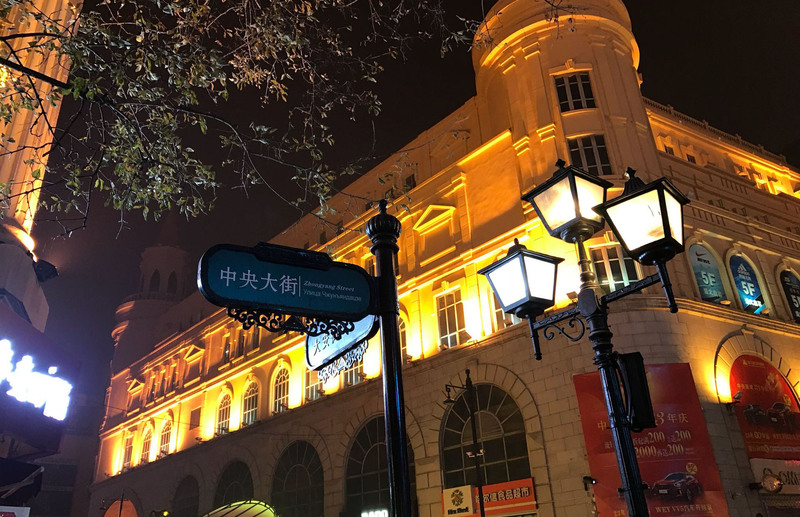 Zhong Yang Street is one of the place of interest in Harbin. 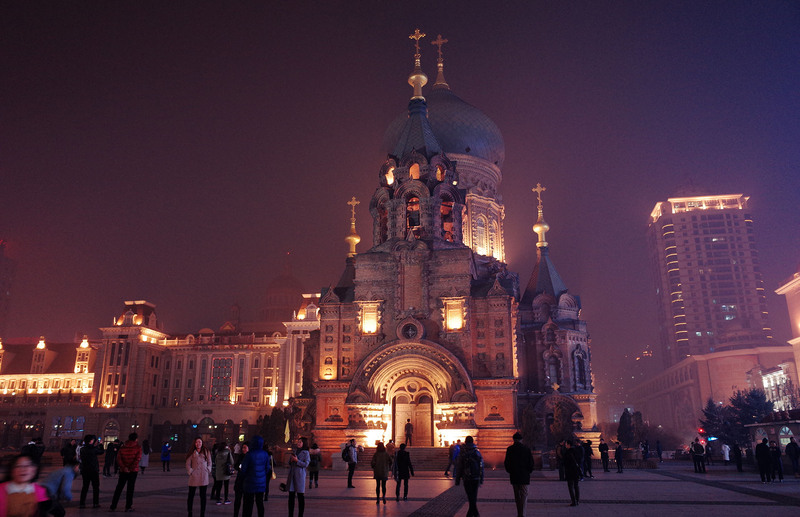 Hagia Sophia is the oldest church in Harbin. 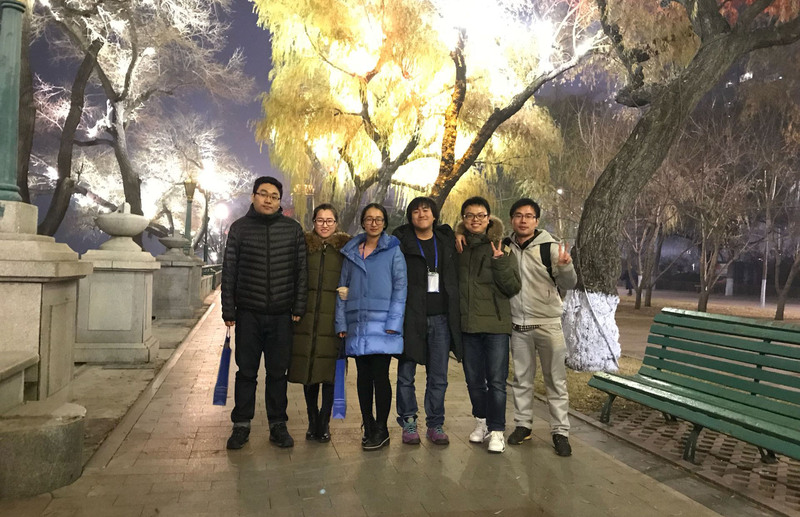 CSTAR student members are on the bank of Songhua River. 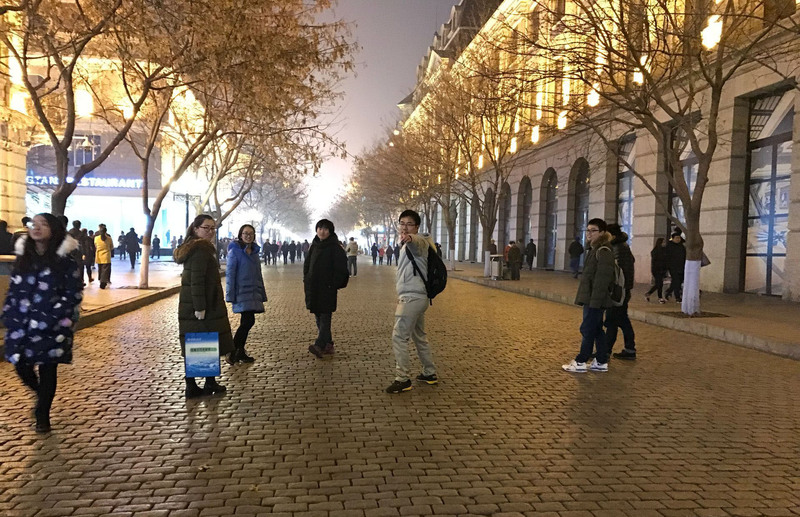 CSTAR student members are on Zhong Yang Street. CSTAR student members are in front of Hagia Sophia. 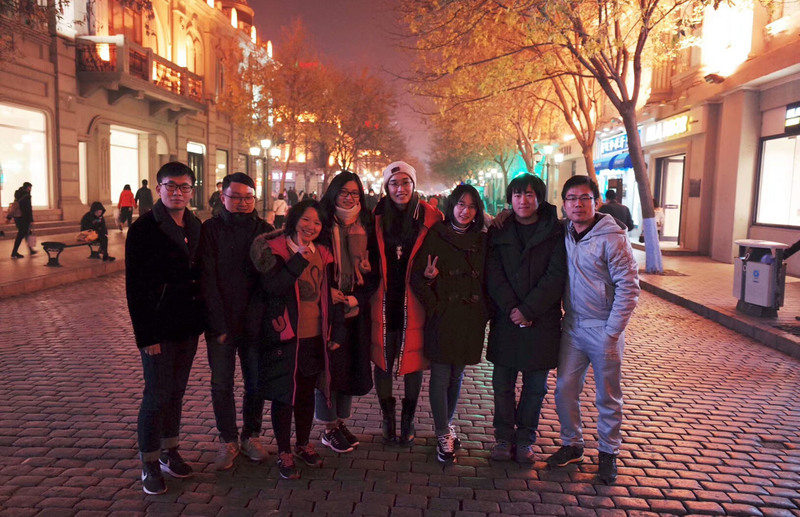 CSTAR student members went to Zhong Yang Street. 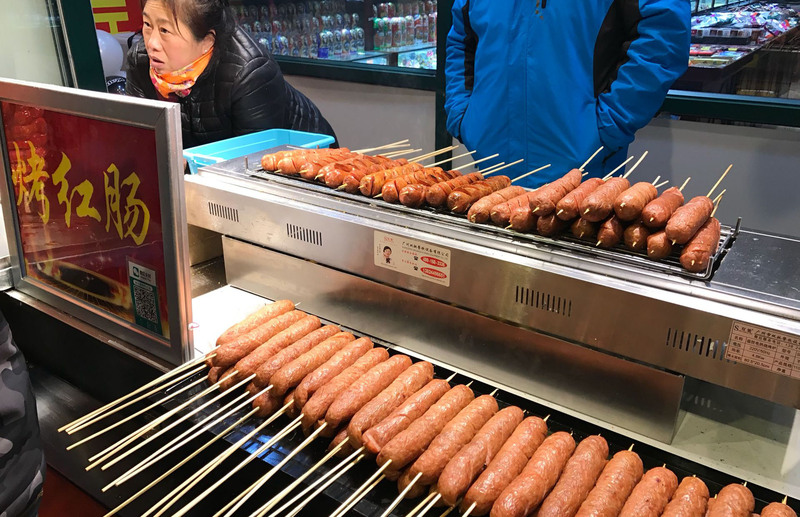 Sausage is one of the favorite foods of local people. 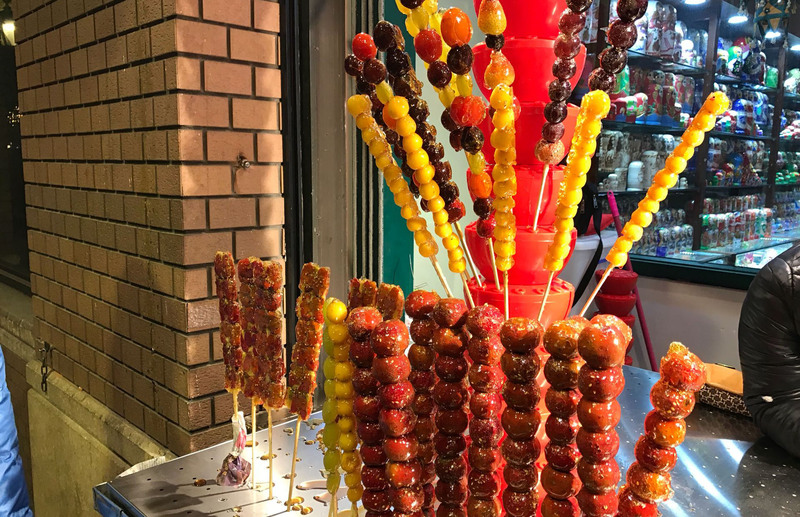 Tanghulu is delicious and widely popular in Northern China.